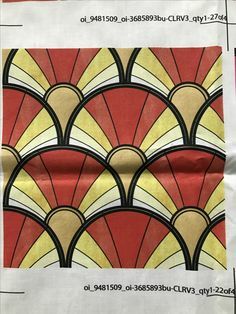 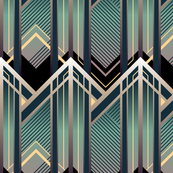 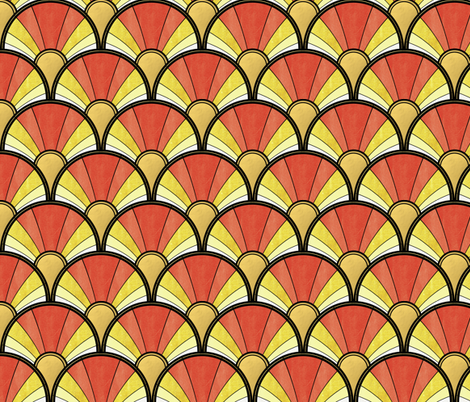 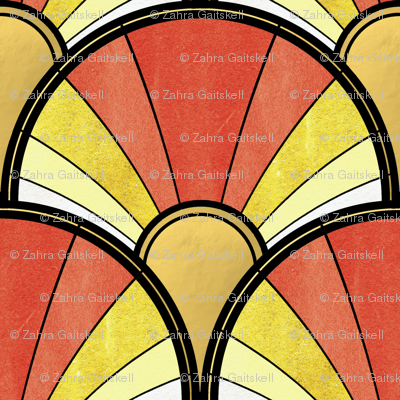 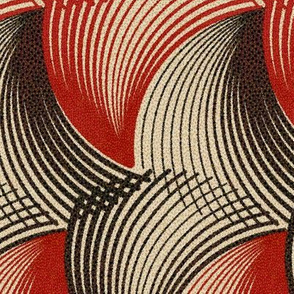 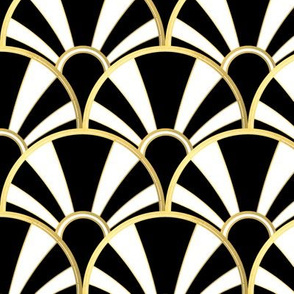 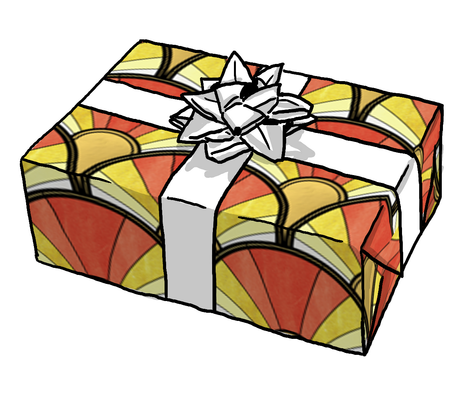 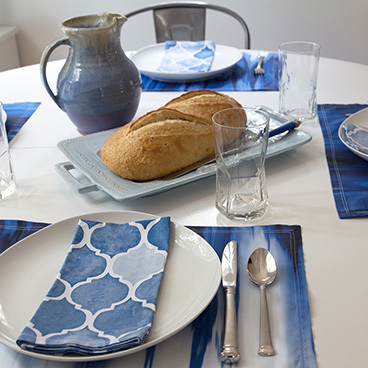 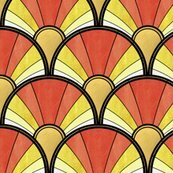 A vintage art deco inspired pattern in orange ombre. Hand drawn before digital conversion into a pattern. 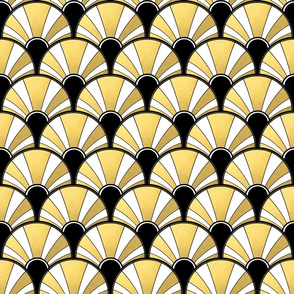 suzzincolour says: Fabric swatch image, mind the crease from being folded.